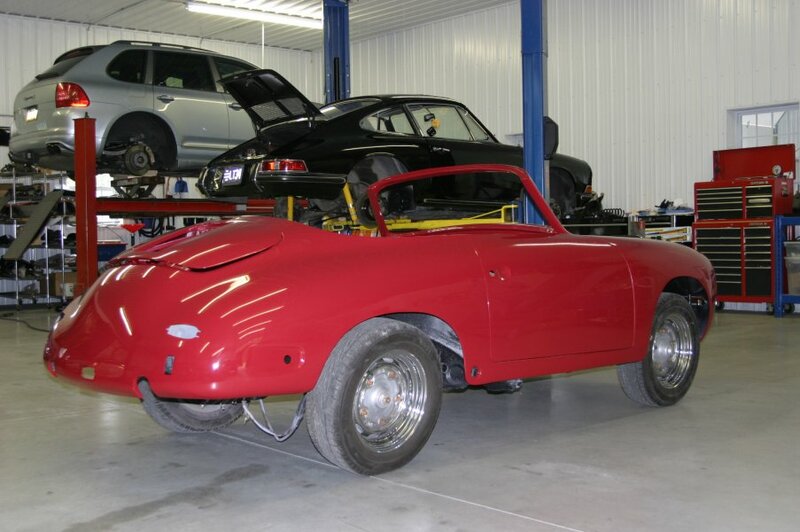 This is a 1962 Porsche 356 Karman Hardtop, aka Notchback, aka 356t5b. 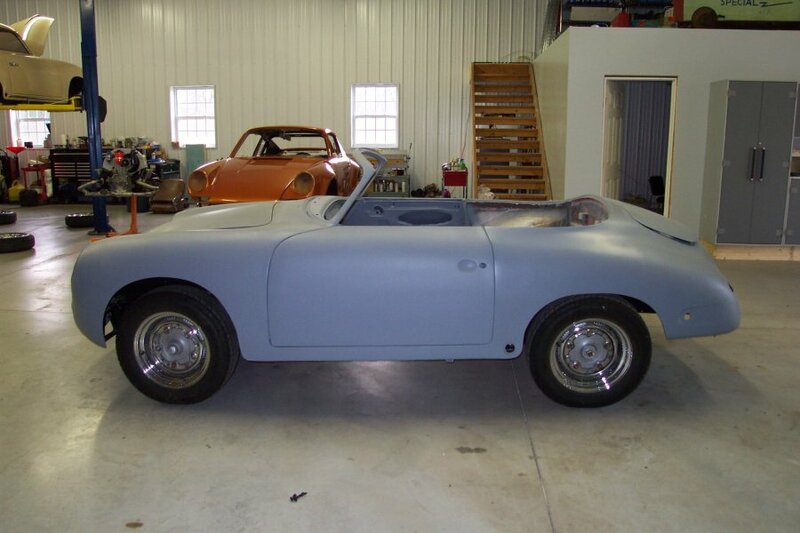 The Porsche 356 began production with the first prototype in 1948 and ended in 1965. 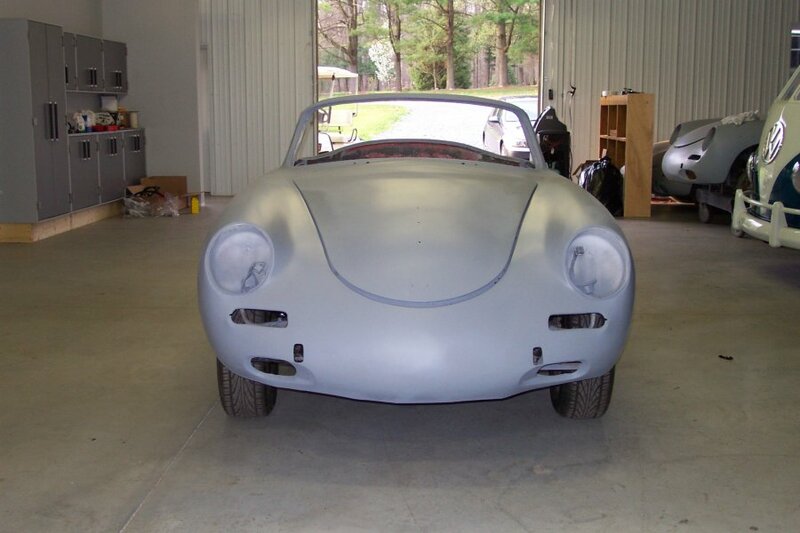 Throughout the years, the 356 experienced revolutionary changes rather than todays superficial changes in car models. 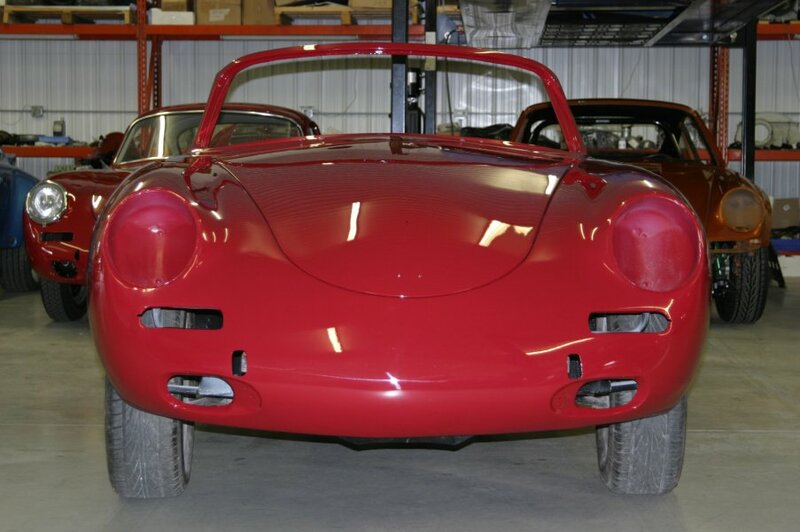 The 356t5b was produced from 1959 until mid 1962, but the Karman Hardtop version was only produced in ’61 and ’62. 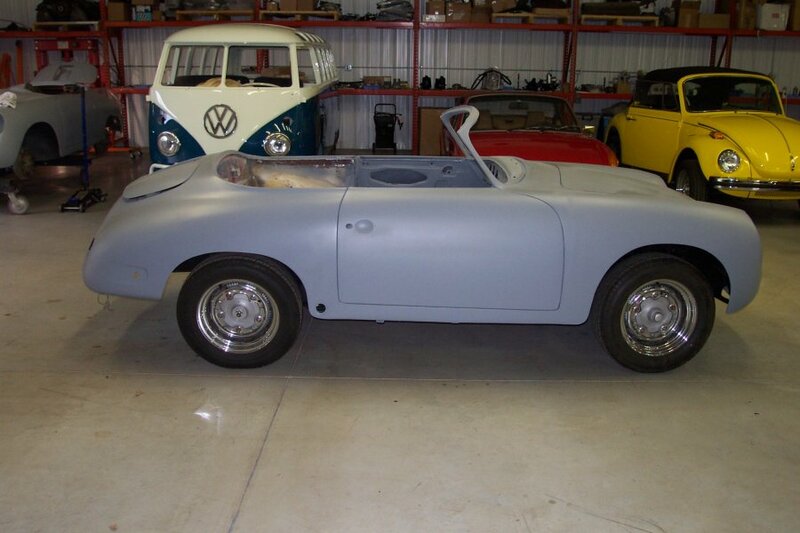 MRP has taken on this restore by converting the Hardtop to a Cabriolet. 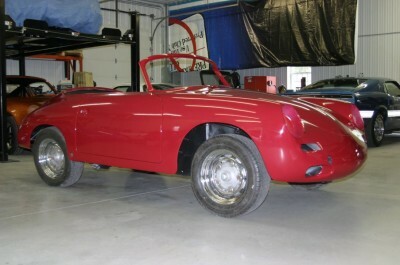 The original hardtop will still be used so you can enjoy the car when the weather is both good and bad. 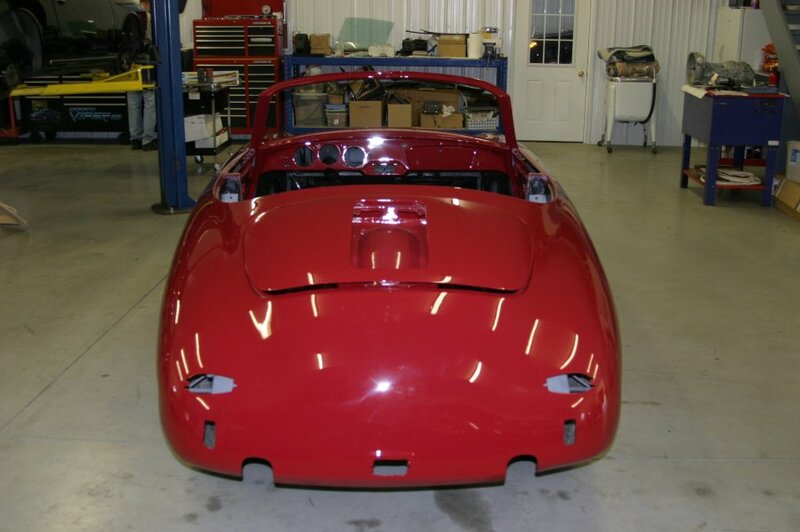 You’ll be amazed at the quality restoration that our partner company can obtain. To get more details or pricing, call MRP @ 717-964-3345. 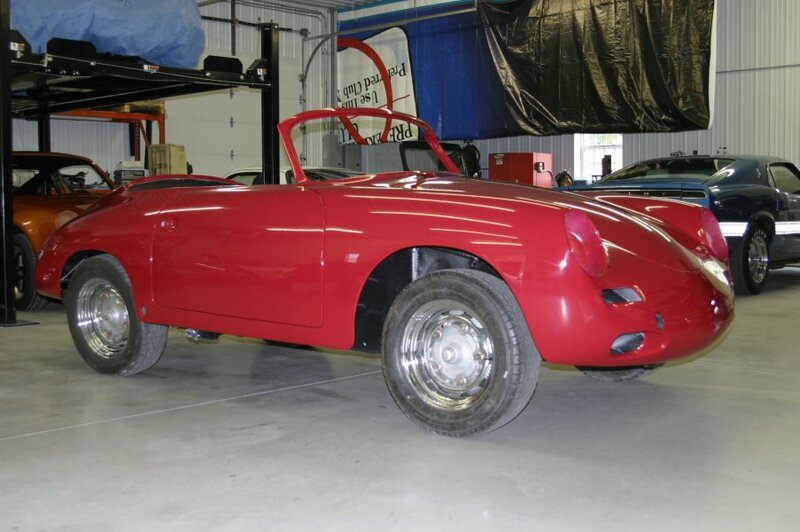 Call now so you have a say in the restore, also remember that you can get this car at Cyberlead Inc!